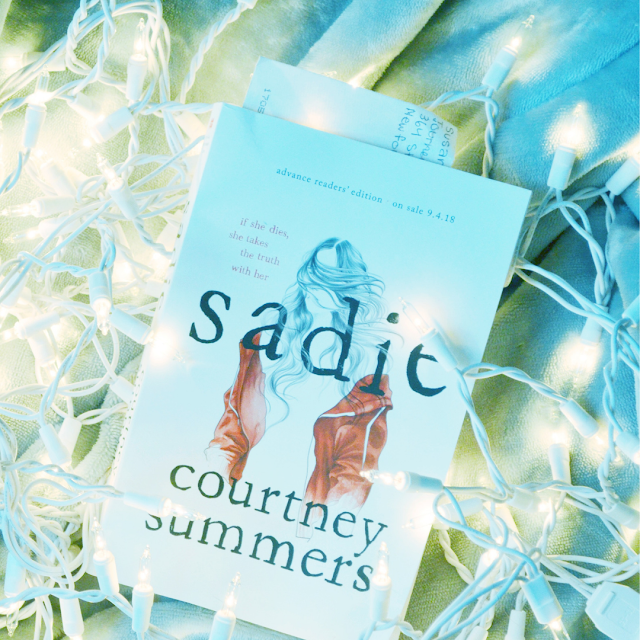 clairefy: Growing Girls: Mini Reviews of "The Way You Make Me Feel" & "Sadie"
Happy February, bookworms! Today, from the notes of my blog mind maps, I am sharing reviews of two books that detail the adventures of two strong young women. Here are my thoughts on Maurene Goo's The Way You Make Me Feel and Courtney Summers's Sadie. "Weren't there always more important things you could be doing instead? I chose to live in the moment." Thank you Farrar, Straus and Giroux of Macmillan Children's Publishing Group for the digital review copy. This does not impact my honest review of the novel. After enjoying Goo's debut novel, I Believe in a Thing Called Love, and finding myself in Korean-American student Desi Lee, I knew I had to read Goo's next work. With a heroine so similar to me in name (I, Claire, and her, Clara, both Korean-American juniors in high school, yes! 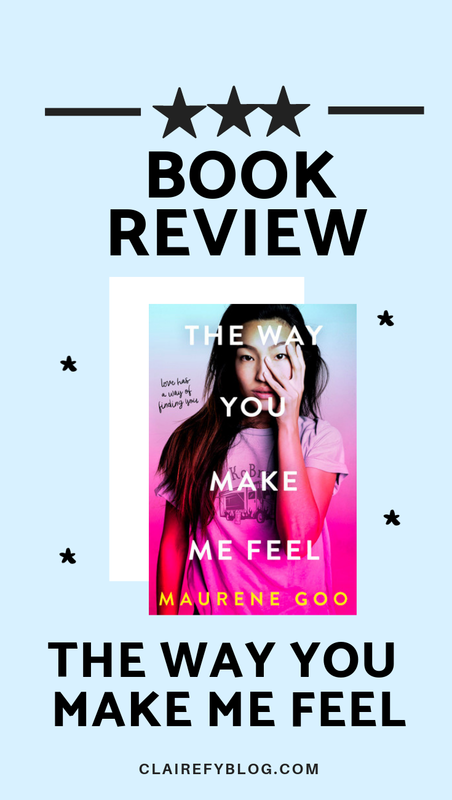 ), I was excited to see how Goo would address growing up biracial in The Way You Make Me Feel while still delivering the sunny contemporary young adult story that characterized her debut. To my delight, though, as I read, I realized I was rather unlike Goo's Clara, despite our similar names: where she liked to joke around in class, I dedicated myself to studies; where Clara was blunt and assertive, not standing for Rose's actions, I was more tolerant. 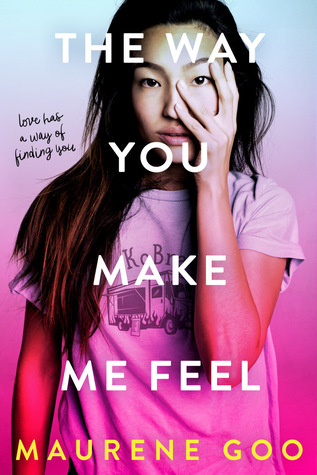 Though I related more to Desi Lee's perfectionist nature and affinity for making lists, upon reflection I appreciated how The Way You Make Me Feel delivers a different Asian-American character. This is not to put down Asian-American characters that take pride in their studies-- I am one-- but Goo's books stand out to me because they normalize Asian-American girls as different people with different personalities in different circumstances, the way we ought to be portrayed. Goo also addressed the slight comments that characterize the Asian-American experience. In one scene, Rose tells Chinese-American Hamlet that his English is "so good", a sentence that while meant as a compliment harms because of its roots in the perpetual foreigner stereotype. Rose questions Hamlet's language abilities based on an assumption about appearance: to her, he did not fit the standard of what an "American" looks like, a faulty mindset that can isolate Asian-Americans born in the United States. As for the story itself, I most enjoyed Clara's interactions with her father and the descriptions of fusion food in the KoBra, her family's Korean-Brazilian food truck. I did find some scenes a bit cheesy or over-dramatic at times, most notably the introduction that forces Clara and Rose together after pranks and a prom gone wrong. I'd recommend this book to anyone seeking a light read with good eats and good fun. "Every little thing about you can be a weapon, if you're clever enough." A huge thank you to Nicole @ A Myriad of Books for sending me a physical galley of this book for review! 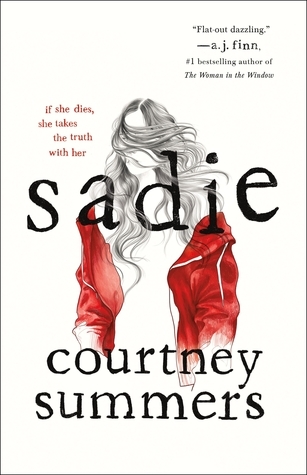 Sadie follows the journey of a teen girl striving to avenge the death of her younger sister, Mattie. The story alternates between radio podcast transcripts narrated by West McCray and chapters narrated by Sadie herself. The format of this novel reminded me of Dangerous Girls by Abigail Haas, a 2013 young adult mystery tracing the murder of a teen girl in Aruba told through narration and TV transcripts. While I found alternating between transcripts and first person narration creative and engaging in Dangerous Girls, I felt that this format hindered Sadie. McCray's commentary felt redundant, adding or reiterating unnecessary details Sadie herself had just discussed or endured. Too many times, I found myself skimming the radio talk show in pursuit of Sadie's story from her own words. I wish Summers had invested the time McCray spent recapping details in further developing Sadie as a character and defining her relationship with her family members. Sadie's most vulnerable moments, like when she confessed her loneliness to hitchhiker Cat, provided a more compelling reason to keep reading than McCray's distant summaries and interviews. I appreciate that the ending left me with the heavy implications of the subject matter. Girls go missing too often, a point highlighted by West McCray's initial hesitance to share Sadie's story because he sees it and missing girls stories in general as too commonplace to merit news coverage. Still, Sadie as a whole failed to draw me in; nothing in particular distinguished it from other young adult mystery novels I have read. I've wanted to read Sadie for ages but just haven't gotten round to it. You have a beautiful blog. I really loved The Way You Make Me Feel and I definitely relate to the way you talked about the representation. Prior to reading this one, I'd just finished American Panda, and even though both books follow Asian-American girls, they couldn't be more different! As you said, it just shows that there are so many different stories to be told, and I'm glad we have the chance to know them. I also appreciated a lot seeing Clara's development, as I quite related to it. I'm also the type of person to try not to care too much for things, otherwise I have more chances to be disappointed, but the book shows you have to be open to hurt & disappointment if you want to have the good things too. (And the Brazilian elements were so well done and I was smiling the entire time!) I'm glad you enjoyed both of them! 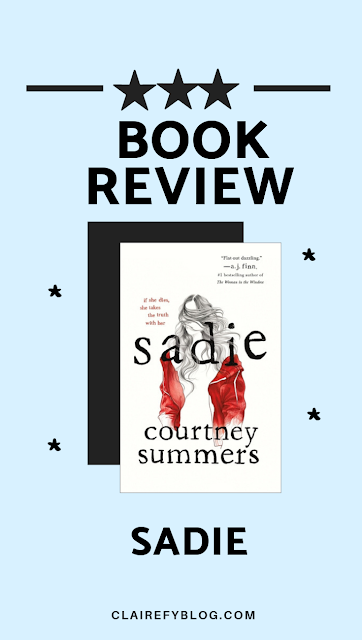 I think this is the first critical review of Sadie I’ve seen. Most people just fangirl about it. I’m still excited to read it. Great reviews! Thanks for the honest review of Sadie! I've seen a lot of glowing reviews but I wasn't sure how reflective they actually were of the book. 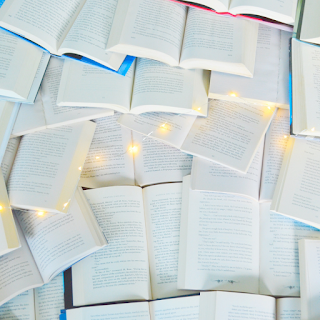 It's tentatively on my TBR, but The Way You Make Me Feel looks way more interesting to me now!